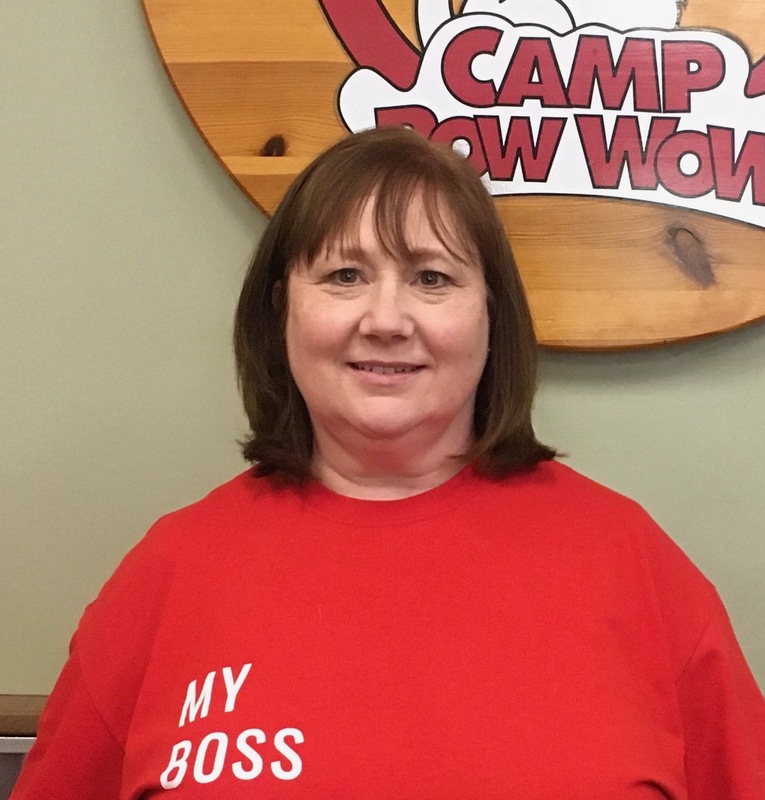 Julie has been with Camp Bow Wow Matthews for over 4 years. 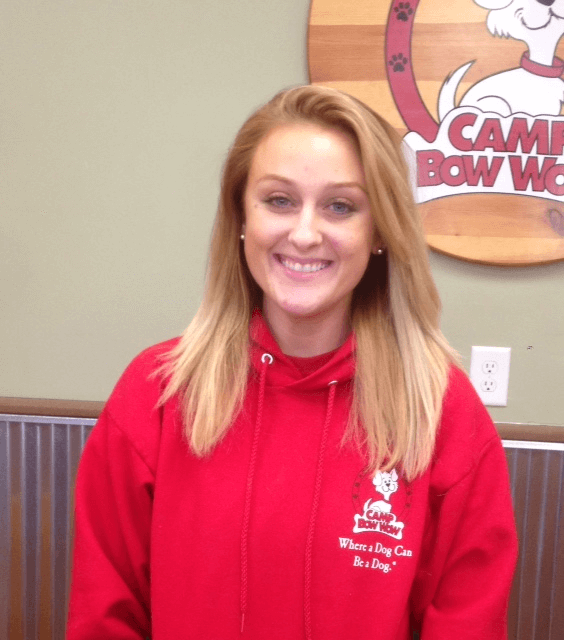 She loves dogs and wanted to work with them, so she changed careers from being a school teacher to working at Camp Bow Wow. Julie is famous for being helpful to our clients and she knows our Campers so well, she knows all of their names! 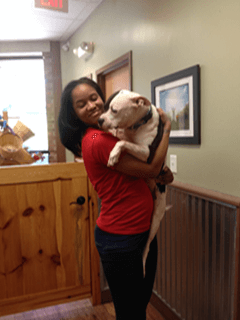 Julie is the proud owner of 2 sweet Pitties, Barrett and Clover. Candace worked as an orthodontist's assistant but always wanted to work with dogs. After the death of her family dog, Candace decided to pursue her dream of working with dogs. After working as a Certified Counselor, Candace was an Assistant Manager before being promoted to Camp Director. We are so thrilled to have Candace be the head of our Team at Matthews! What I love most about my job: "Being able to spend days with dogs is the best, but the most satisfying part of my job is rehabilitating dogs that have major social anxiety. After dogs with social anxiety come to camp and watching their confidence grow so they can play with out any stress, fear or worry is so rewarding! 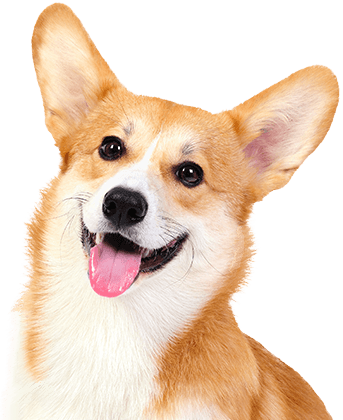 I believe all dogs should be able to socialize and play free of worry." My pets: Two dogs, Tonk, a 10 year old black lab and Bo, a 3 year old. high energy, yellow lab! 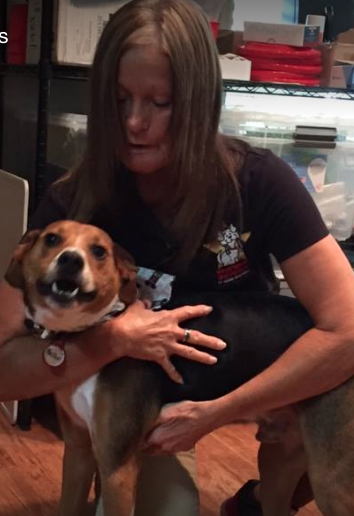 If you've had your pup groomed at CBW Matthews, you know how Connie has received her rock star status! Connies is from Philadelphia and has been a dog groomer since 2007. She understands every dog is unique and grooming isn't just a shampoo and haircut. Making sure each pup is comfortable during his or her groom is important to her. We call her the "Dog Whisperer". What I love most about my job: "I love working with all types of dogs and seeing the reactions of their parents when they look so good after a groom!" My pets: One beautiful rescue pit bull named Gucci and a sweet Italian Greyhound named Twiggy!